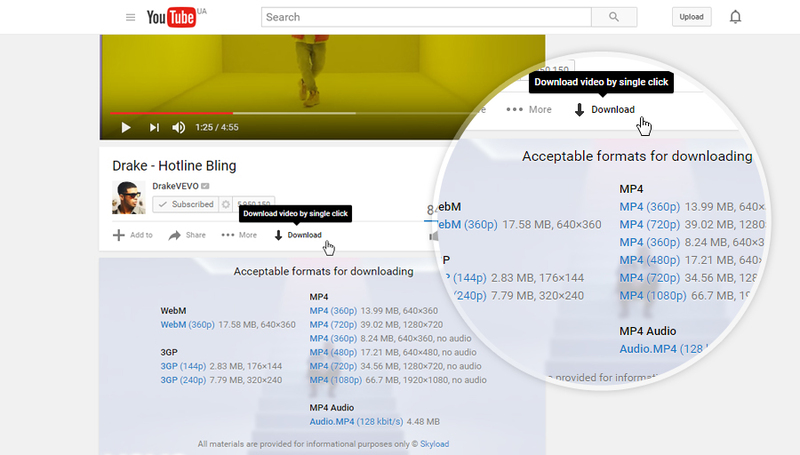 There is a user-friendly panel with a full list of available formats under each YouTube video. 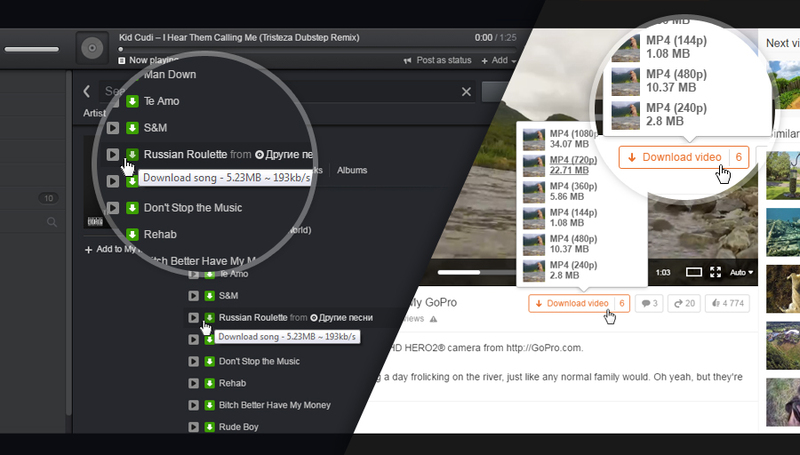 You can also download a video from every web site that has a YouTube player built in. 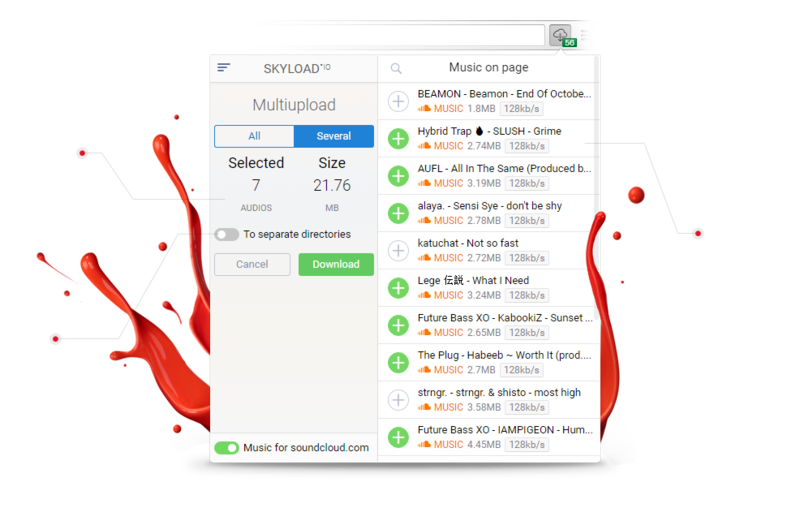 Now in front of each track there is a button «Download». 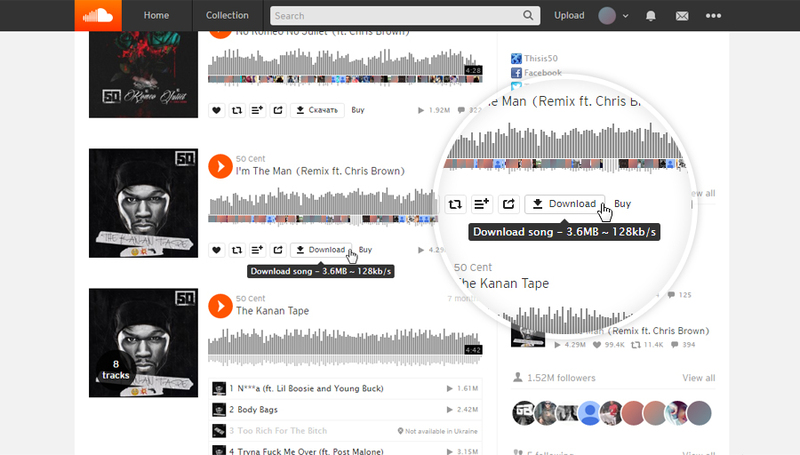 You can also download a video from every web site that has a SoundCloud built in. Under the video on Vimeo web page there is a list of available formats. 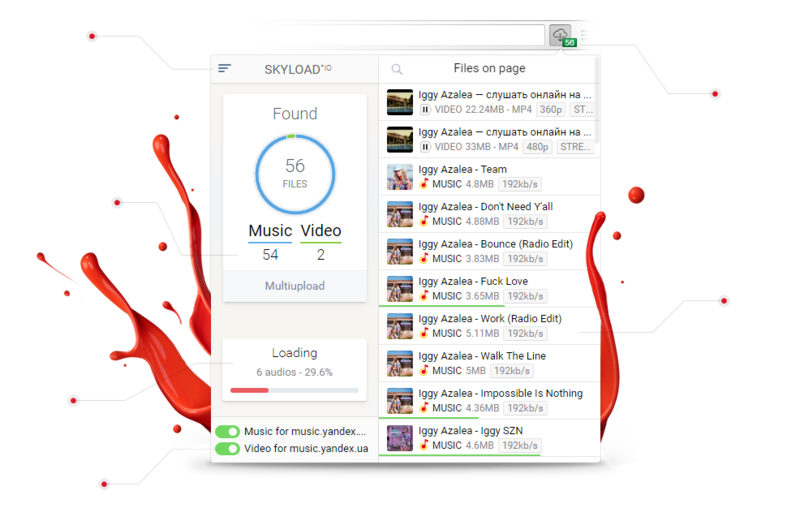 You can also download a video from every web site that has a Vimeo player built in. 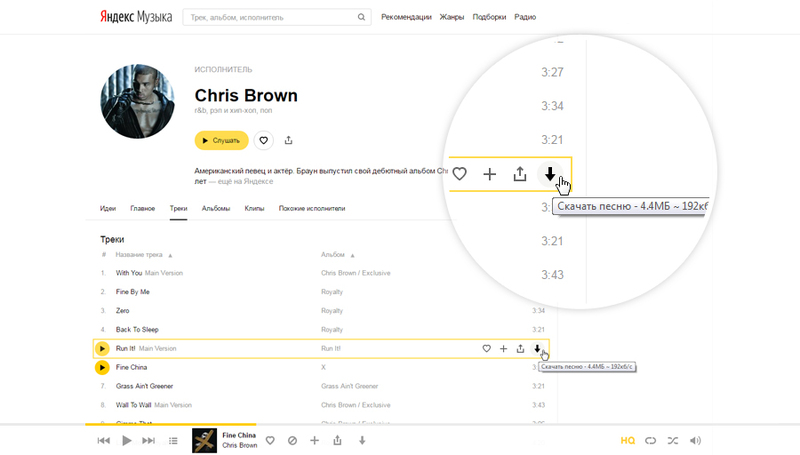 But the Project needs to live and evolve, that is why the add-on contains light advertising. The adverts can be really annoying, so we made a paid subscription in thereby. You can support the project buying the subscription for certain period and get all the extensions with no advertisements.